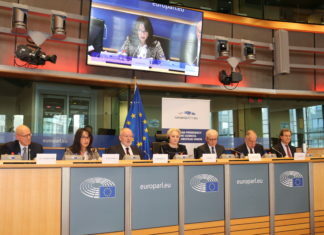 EJC Executive Vice-President and CEO Raya Kalenova addressed a high-level conference titled 'The Fight against antisemitism: a common approach to better protect Jewish communities in Europe – from policy to action' held at the European Parliament in Brussels and organised by the Romanian Council Presidency. 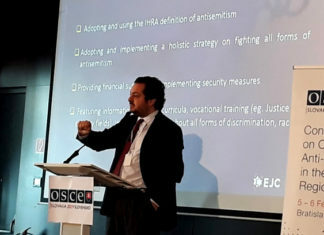 EJC Director of EU Affairs Nuno Wahnon Martins and SACC by EJC expert Mike Whine addressed the international Conference on Combatting Antisemitism in the OSCE Region in Bratislava. 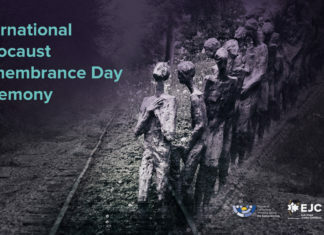 EJC Executive Vice-President and CEO Raya Kalenova addressed the annual official International Holocaust Remembrance Day ceremony held at the European Parliament on 23 January 2019. 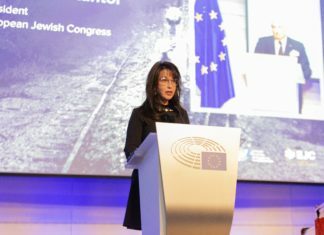 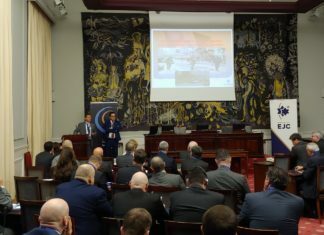 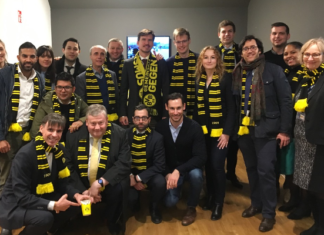 The European Jewish Congress held its General Assembly on 24 January 2019 in Brussels. 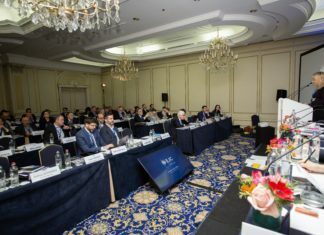 Leaders from EJC's 42 affiliated Jewish communities were joined by political leaders, experts and opinion makers to discuss pressing issues concerning future of European Jewry. 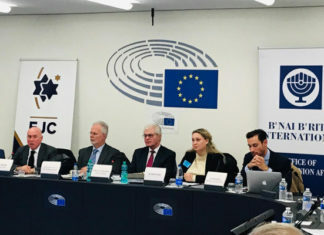 The European Parliament Working Group on Antisemitism (WGAS) held a conference presenting the findings of the 2nd FRA Survey on discrimination and hate crime against Jews at the European Parliament in Strasbourg.